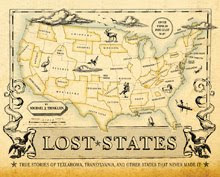 Lost States: US worries about Japanese tsunami... in 1947! 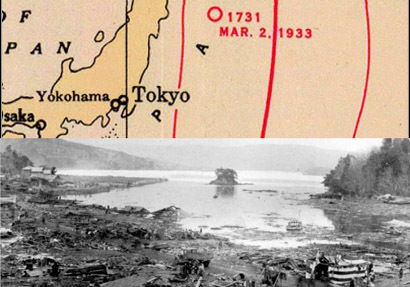 US worries about Japanese tsunami... in 1947! You can zoom in really close on the 1947 map below. Check out the various earthquake locations.